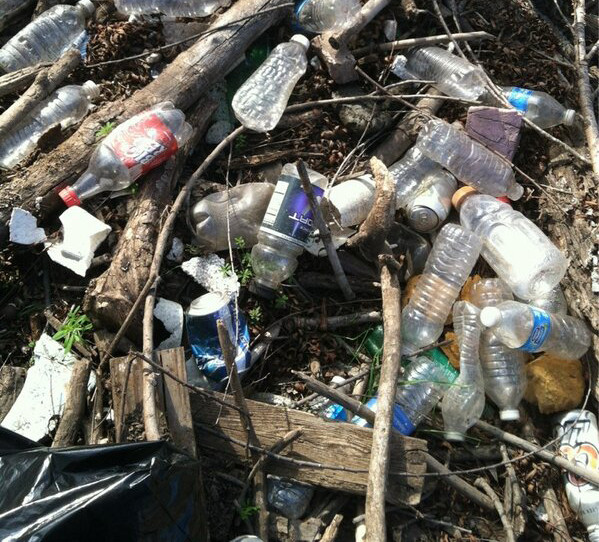 Basura Bash is a one day, all-volunteer event each Spring to clean the San Antonio Watershed. For over 25 years you have helped clean area waterways. We are excited to have you join us for our Annual Basura Bash Waterways Cleanup. You can find everything you need to know about this year’s event on the Basura Bash website including sponsorship information. Our event is 100% powered by volunteers, but we couldn’t do it year after year without our wonderful sponsors. Be sure to register early to get your preferred cleanup location. We can’t wait to see you as we all join forces to clean it like we mean it. VISIT THE BASURA BASH WEBSITE TO HELP! Basura Bash is supported by private donations and thrives because of the enthusiasm of our volunteers and advocates. We appreciate your support, whether you contribute your time and energy as a volunteer or invest as a sponsor. Contact us at 210.858.8520 if you’d like to learn more about how you can get involved. San Antonio River Foundation is a 501(c)3 non-profit organization. All donations are considered charitable gifts and are non-refundable. Thank you! We’d love to keep you informed of events and new developments. Since 2003, our Foundation has privately raised and reinvested over $38 million dollars in enhancing your San Antonio River experience. Our project partners —the San Antonio River Authority, Bexar County, the City of San Antonio, and the US Army Corps of Engineers — have invested over $384 million in river improvements for our community. Together, our investments have added over $1.5 billion in economic impact through adjacent private investment and development.